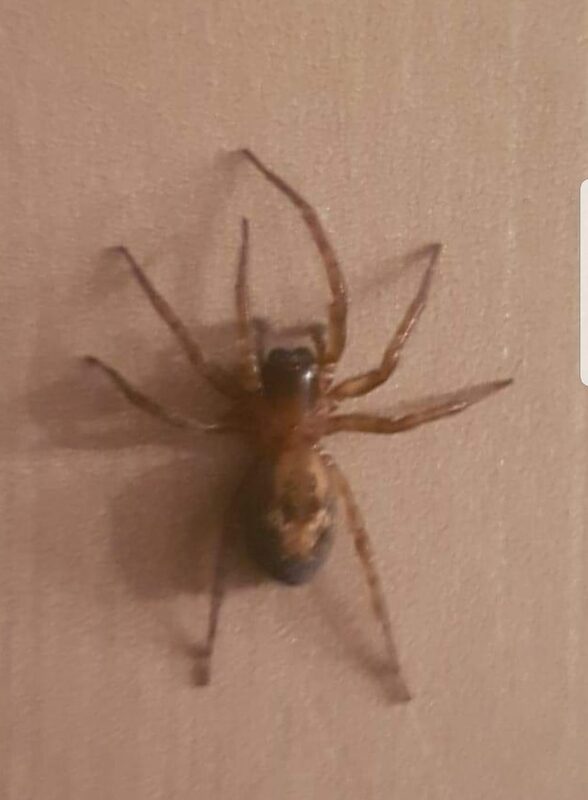 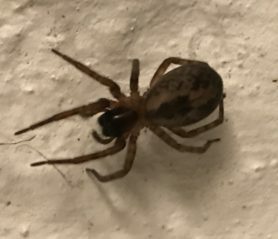 Can somebody please identify what species of spider this is. 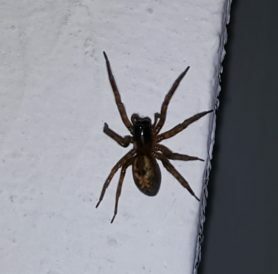 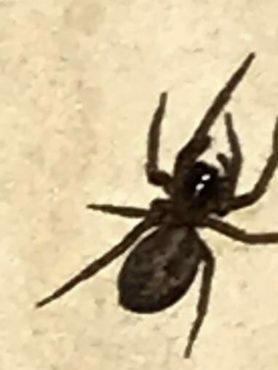 Does anybody know what type of spider this is? 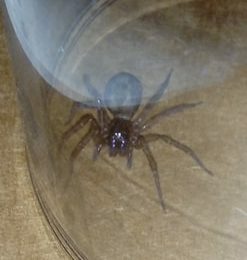 Hi, this is Amaurobius similis or fenestralis.